The policy of the BATTE melt pump company in Zhengzhou is based on continuous research and development, enabling Bart to produce high - tech and efficient products with excellent product reliability. 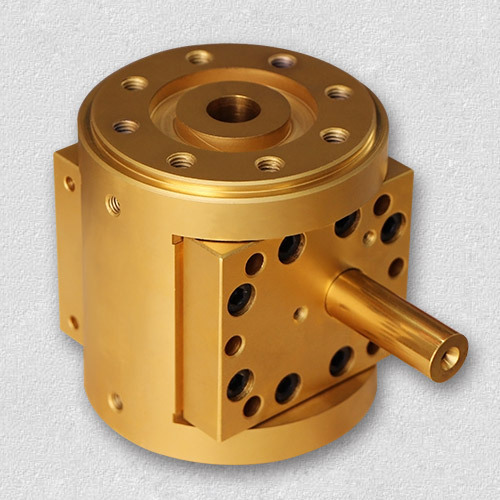 These products are carefully selected by selecting raw materials and parts and carefully checking each of them during the whole process of mechanical processing. In part, we will finally assemble it with skilled experience. The commissioning before the factory is the best quality guarantee for every BATTE high temperature melt pump before leaving the factory. The head and flow of the centrifugal melt pump are related to the impeller structure size of the pump, which is large in diameter, high in lift, large in width and large in flow. The flow is proportional to the speed, and the lift is proportional to the square of the speed. In addition, the lift of the melt pump is related to the number of the impeller, and the lift of the centrifugal melt pump has nothing to do with the specific gravity of the pump.